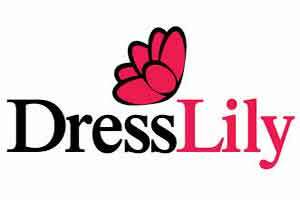 Dresslily is famous online retail shop for cheap men and women clothes, clothing and fashion styles. They provides a large collection of fashions and accessories for women, including dresses, leggings, sweaters, bags, shoes, watches, all featuring beautiful designs and high quality. They also provide clothing for men.Shop DressLily right now and get your favorite look today.